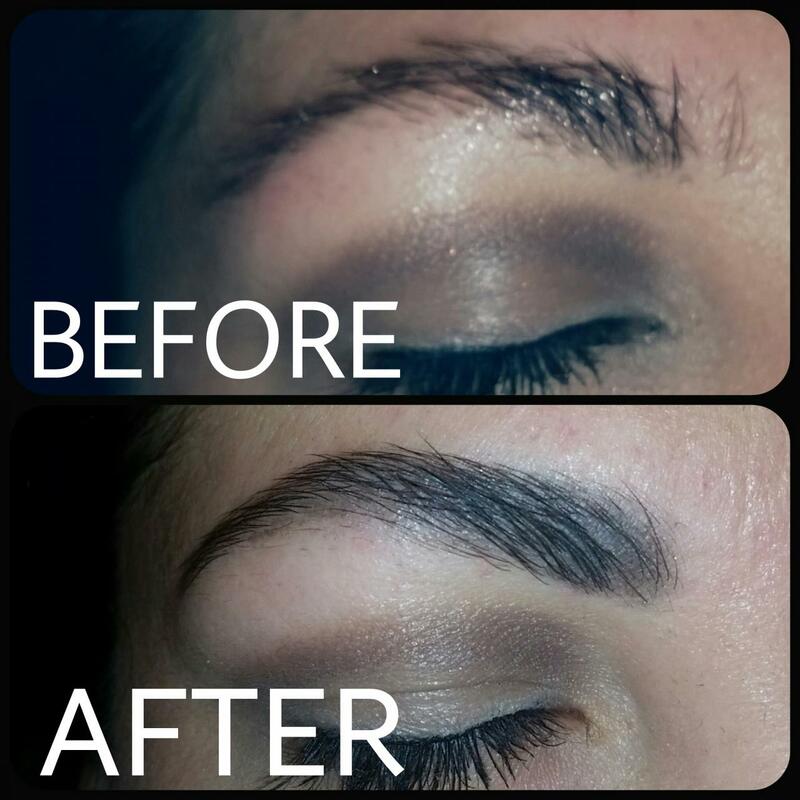 It is all in the Brows. 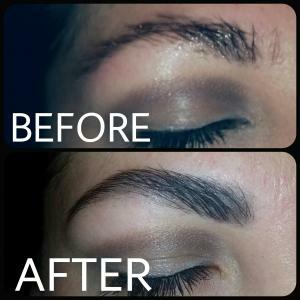 For over 20 years Edward Sanchez has been in the media for his glamourous Makeup looks with celebrities and Society A-listers, but brows is what he is best known for. Allure Magazine bestowed him with thier Ultimate Award "The Best of the Best" for his unique approach to Perfect Eyebrows for each unique face. 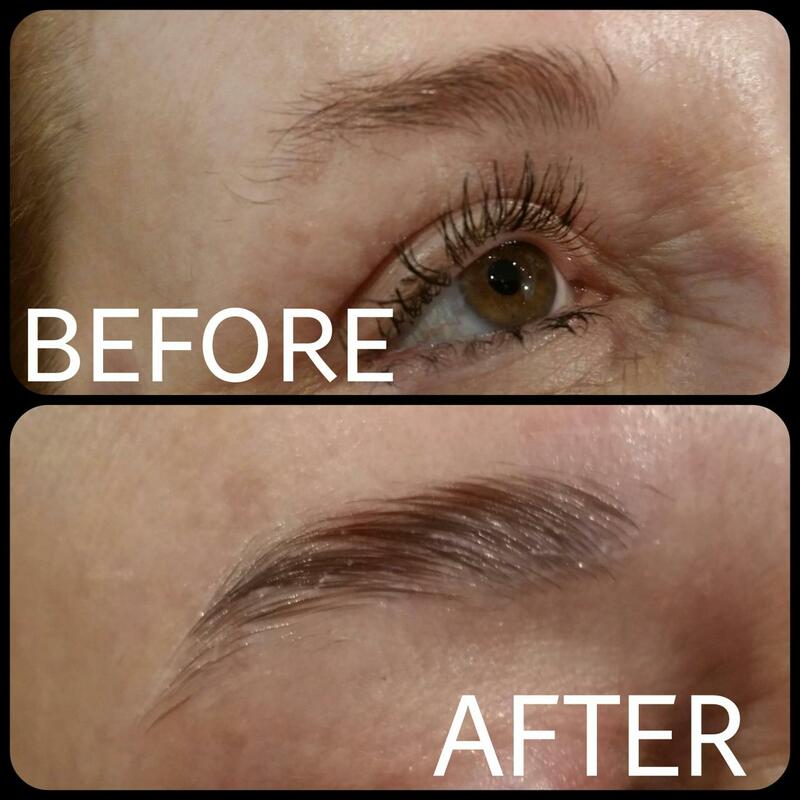 He Coiffes, Tames, Tweezes, Threads and Tints for the Ultimate in Eyebrow Perfection. 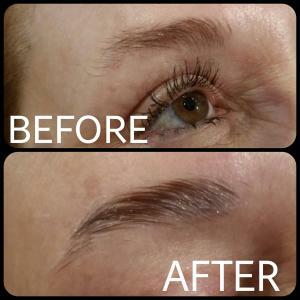 These results may vary and can last up to 8 to 12 weeks. 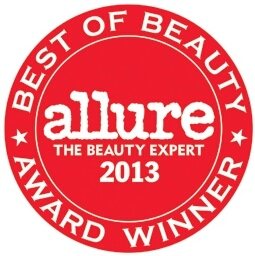 Winner of Allure Magazines "The Best of The Best"